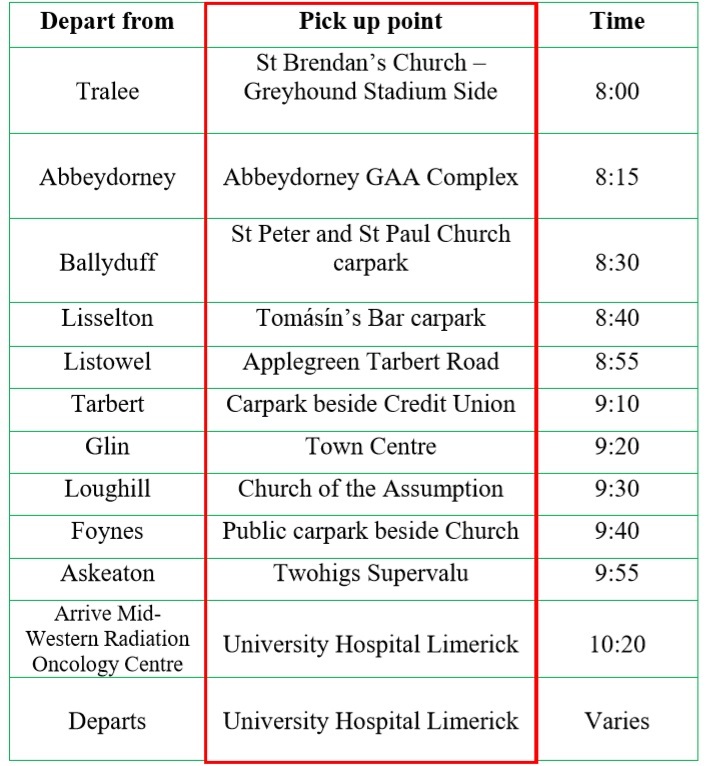 Kerry Cancer Support Group Timetable. Kerry Cancer Support Group is a fully registered charity and was founded in 2007 and has gone from strength to strength since then. By supporting KCSG you are making a difference to the well-being of the users & their families giving them peace of mind. 124 Tralee Town Centre Apartments, Maine Street, Tralee. Kerry Cancer Support Group is devoted to maintaining a warm, welcoming environment while ensuring that service users have immediate access to our free programmes and resources. Our professional staff strive to help people affected by cancer in a way that is as supportive and helpful as possible to achieve the highest quality of life. 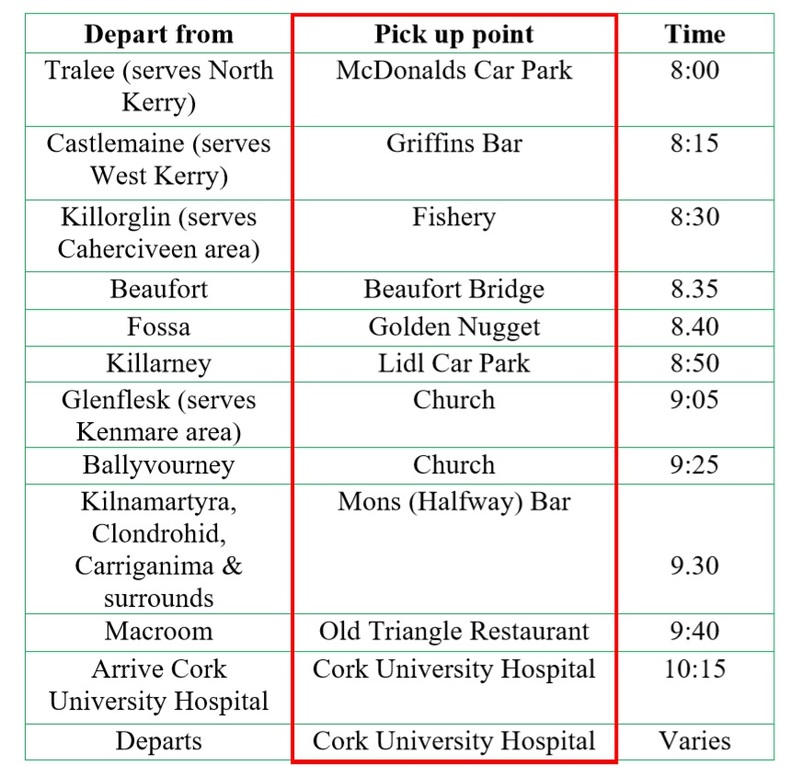 Kerry Cancer Support Group is a community-based, volunteer-driven, community-supported organisation. Copyright © Kerry Cancer Support Group. Registered as Kerry Cancer Support Trust Ltd CHY 19048. All rights reserved.